Once upon a time there was a page-turning island that transformed favorite children's books into action-packed STEAM adventures. 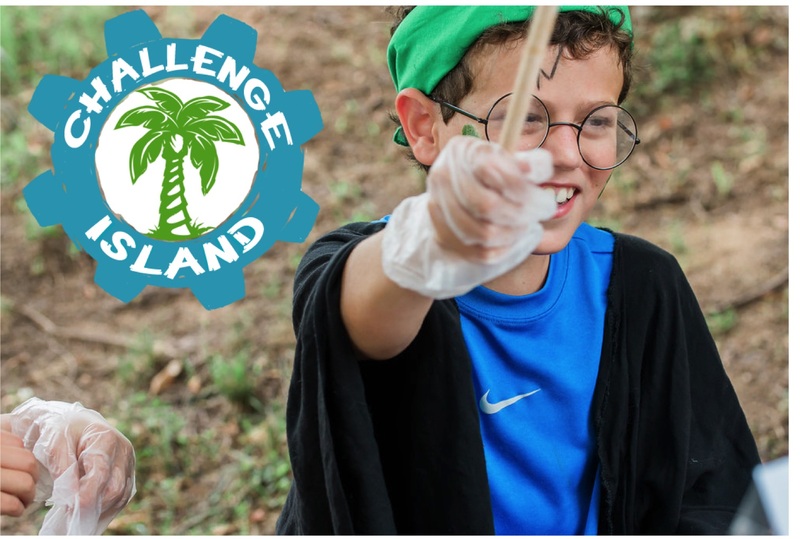 Challenge Island©’s all new Fantastic Fiction Island© is a learning adventure of epic proportions. You and a tribeful of friends will engineer your way through stories galore from the Magic Treehouse to Wimpy Kid to Charlie and the Chocolate Factory to Harry Potter. This hot-off-the-presses island is sure to be a bestseller so reserve your spot today!